Licensing bosses swung the axe on a list of cabbies whose registered addresses are outside of the city. For 19 of the drivers, their time on the road was effectively ended as the suspensions go up to their licence expiry dates. Manchester, London, Rotherham and Bolton were all listed as addresses, with many of the cabbies having never used their permit. 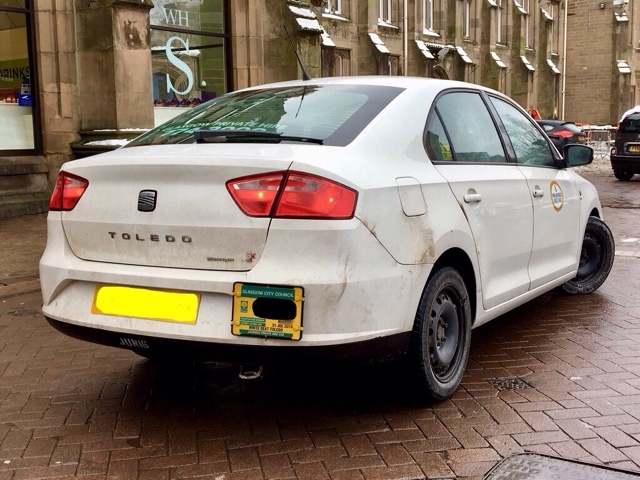 Ibniamin Khan, was the only one who was given a two-week penalty after he failed to use his private hire car for seven months when he was living in Yorkshire and Germany. Alex Wilson, chair of the licensing committee told him: “We gave you a licence in 2017 and you’ve not used it. “If you had read the terms and conditions of the licence you would know that you should have surrendered your licence. “You are supposed to do that if you’ve not used it within any three-month period. But Mr Khan said: “I haven’t used my licence because I was looking for a car. “My brother was then involved in a crash and I moved over to Germany to be with him for several months. All of those whose licences were suspended were called to appear in front of the committee. 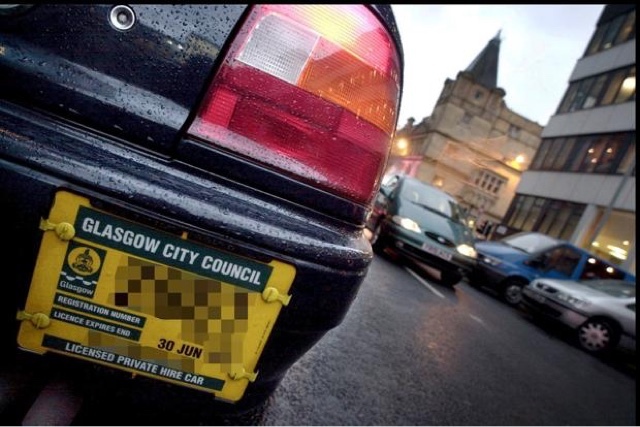 The drivers who had their permits suspended until the end of their licence expiry will have to wait to apply for a new licence if they want to operate in Glasgow. 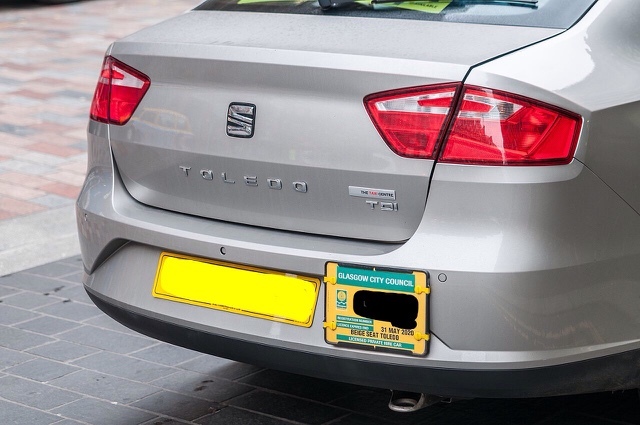 Well done to the licence regulators in Glasgow, who have realised what’s been happening with their registered private hire drivers, and stepped in to take action to stop this practise.